What is the importance of having one doctor you go to for all things? 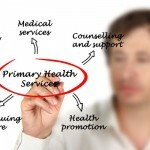 When it comes to health there is nothing more efficient than sticking with one doctor. How to find and build a relationship with your new doctor? First you need to determine your goals or the outcome you want. Next you start looking up the doctors in your area or ask your friends if they for recommendations. Interview the doctor with a phone consultation or stop into the clinic and ask to see the doctor. Lastly, evaluate how the clinic atmosphere as well as its staff fit with you. You will know right away if you’re at your new doctors office. 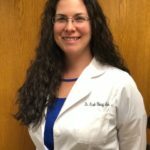 Why Dr. Nicole Klersy-Mohr? 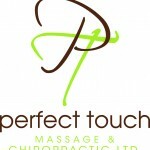 Why Perfect Touch Massage & Chiropractic? Dr. Nicole’s skill set and knowledge on patient health and care. She spends the time she needs with each patient to provide them with the best care and attention possible. A normal office visit is between 15 and 60 minutes. Some patients come in once a year for their annual exam/check-up while others come in one to four times each month. At PTM & C, Ltd. patients are at our core. Without healthy patients our communities suffer. Our clinic tailors your treatment to what your health and wellness needs needs are. 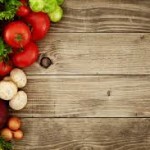 We also pride ourselves in educating our patients so they can succeed in attaining their optimal health. and want you to be a part of it.